Whitfield Transportation will provide rides to and from the Senior Center. Call 706-278-3700 for information. The first Thursday of every month, Dalton Funeral Home sponsors BIG BINGO. BIG BINGO is held at 10:30am. Make sure to arrive early to have your choice of what card you get. PRIZES FOR WINNERS. The Dalton-Whitfield Senior Center will be offering a free PLAY AND LEARN BRIDGE CLASS every Monday at 10:00am. 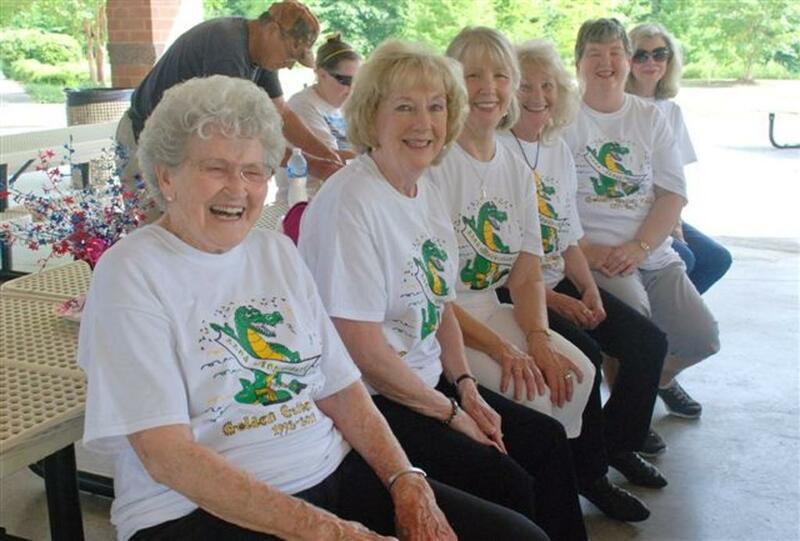 The Dalton-Whitfield Senior Center's dance classes and groups perform in Dalton-Whitfield and in surrounding communities. 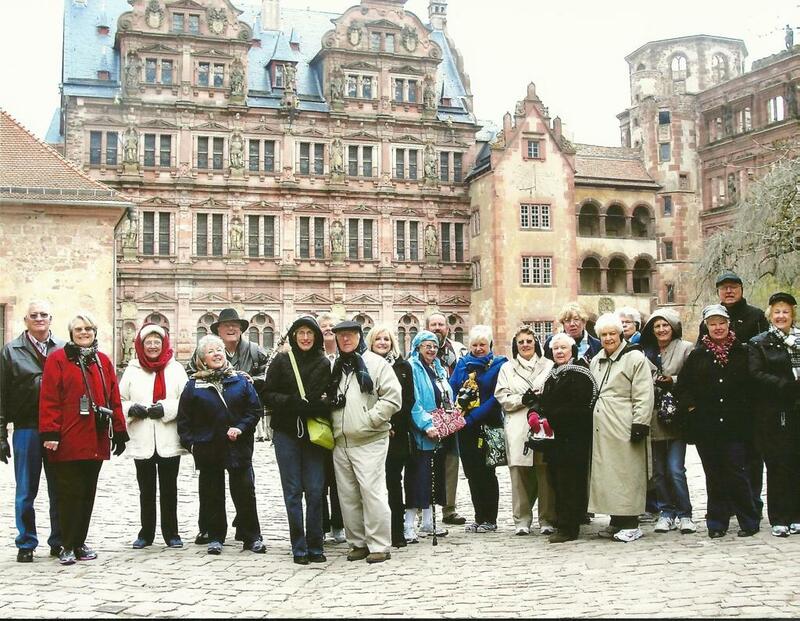 They perform for Assisted Living Centers, Nursing Homes, Senior Clubs, Schools, and at community activities and events as ambassadors for positive aging and outreach to others. 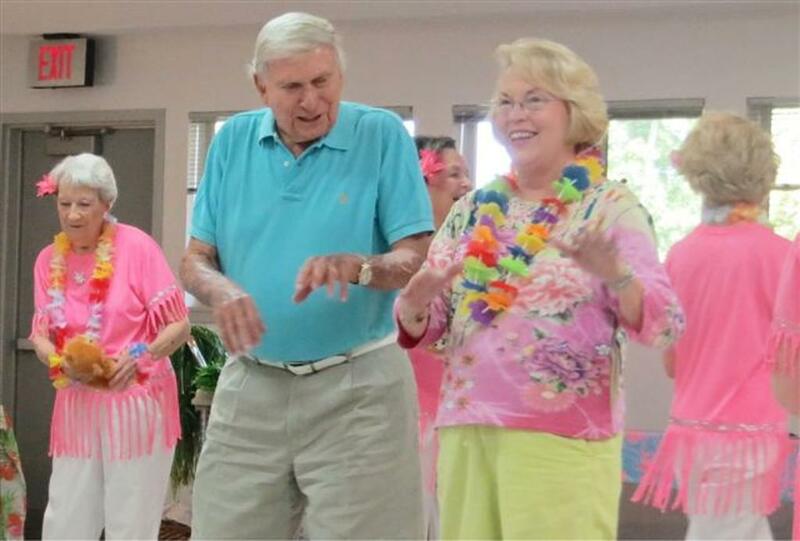 If you would like any of the Senior Center dance groups to visit your facility or organization please call the Senior Center at 706-278-3700. The Senior Center offers community resource information for older adults. Please call or stop by for more information! Lunch is served daily from 12:00pm - 12:30pm. To-go plates may be picked up after 11:30am. People 50 years & older pay $3.00 to eat at the Center. Those younger than 50 pay $4.00. ALL to-go plates are $5.00.